The impact of pre/postenrollment interventions on college success for first-generation Black students. © Copyright 2017 by AAUA – American Association of University Administrators. Permission to reprint for academic/scholarly purposes is unrestricted provided this statement appears on all duplicated copies. All other rights reserved. Merritt, Brian, Matt Bergman, and Matt Berry. "The Impact of Pre/Postenrollment Interventions on College Success for First-Generation Black Students." 2017. 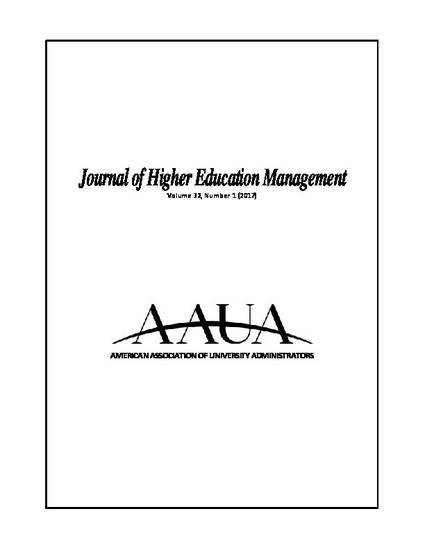 Journal of Higher Education Management 32(1): 163-174.